Whilst double glazing is a worthwhile addition to any home, there’s also a level of glazing beyond it. 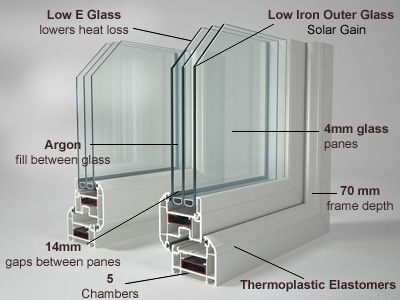 Triple glazing allows for three panes of glass to be fitted within the window, with pockets of argon gas between them. Understandably, triple glazing sits at a higher price point than double glazing, since there’s more to it. 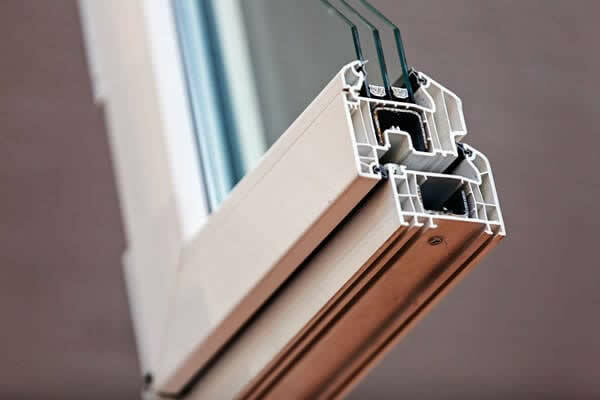 You might be wondering whether it’s worth spending more money to opt for triple glazing as opposed to double glazing, so as experts in the home improvements industry, Fitter Windows is here to help you find an answer. 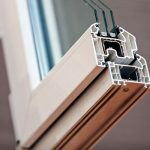 How energy efficient is triple glazing compared to double glazing? One of the biggest selling points for both double and triple glazing is the energy efficiency it provides your home with. Whilst double glazing is more than enough to keep you warm, triple glazing is there for when you want a little more. If you live in a particularly large home, you might consider triple glazing to ensure that your home is able to keep the heat in. Another reason why you might choose triple glazing for your home is because of the acoustic qualities it provides. People that live in particularly loud or busy areas will certainly be inclined to choose triple glazing over double glazing. 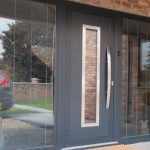 It’s true that both double and triple glazing have sound reduction elements, but as you might expect, the extra pane of glass within triple glazing makes it harder for outside sounds to reach the interior of your home. 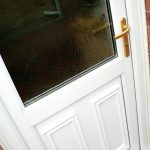 Is triple glazing more secure? Any window from Fitter Windows is exceptionally secure but once again, triple glazing makes everything that slight bit better. When a window has three panes of glass, the force required to shatter it becomes that much more powerful, discouraging any potential intruders and making your home less of a target. Combine this with a modern, secure locking system and you’ll have the ultimate peace of mind. 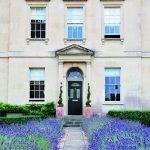 Does triple glazing increase home value? When you add triple glazing to a home, you’re also adding value to it. Because triple glazing provides everything we’ve mentioned thus far, your property is immediately more valued when it’s installed and also more desirable to those on the market should you ever look to sell your home. With so many options available like triple glazed aluminium windows or triple glazed uPVC sliding sash windows, you’re sure to have a home that’s worth more with an installation from Fitter Windows. The elephant in the room when it comes to triple glazing is the price that it comes with. 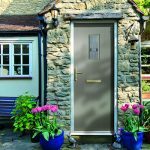 This can cause some people to choose double glazing instead, and that’s a perfectly viable choice, but it’s worth considering the added property value that we’ve touched on. You’ll also be saving more money on your energy bill thanks to the energy efficiency that’s provided on top of what double glazing does. When you upgrade to triple glazing, your Energy Performance Certificate will also see a boost. This can be quite lucrative as increasing an energy rating from band G to band E, for instance, could increase your property value by up to £25,000 depending on where you’re situated. Fitter Windows provides high-quality double-glazing home improvements that are installed by a team of professionals. If you’re looking for things like windows, doors, conservatories or orangeries, you can’t go wrong with choosing Fitter Windows. For more information, you can browse our website or contact us.